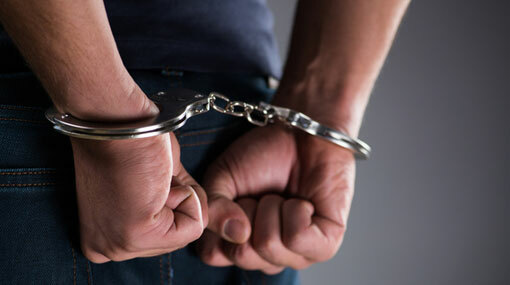 An individual has been arrested in the Panadura area for defrauding nearly Rs 50 million from several persons by promising employment opportunities in foreign countries. The suspect was arrested based on a tip-off received by the officers of Panadura Division Law Enforcement Unit. It was revealed that the suspect had defrauded money from several individuals residing in Panadura, Bandaragama, Matugama, Kalutara, Elpitiya, Matara and Rambukkana areas. The suspect is also charged for engaging in a fraudulent scheme of renting vehicles and not returning them to the owners. Accordingly, the police managed to seize four cars and a jeep in possession of the suspect that had been acquired by defrauding the owners. The suspect, named Mudalige Don Samantha alias ‘Italy Saman’, is reportedly a 40-year-old resident of Pinwatta area in Panadura. He is slated to be produced before the Panadura Magistrate’s Court today (11).